I'm a big fan of coconut water. 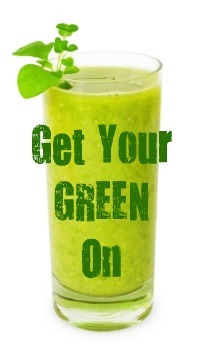 I'll often use it in place of filtered water in my green smoothies. I like to add it to blended soups and raw desserts. And there's nothing that quenches my thirst and rehydrates me more quickly after a long hike, run or yoga class. But despite my great sense of adventure, I'm just not a machete-wielding kinda gal. And a machete, or large cleaver, is what it takes to hack through the hard shell of a green coconut and lay claim to the precious water within. 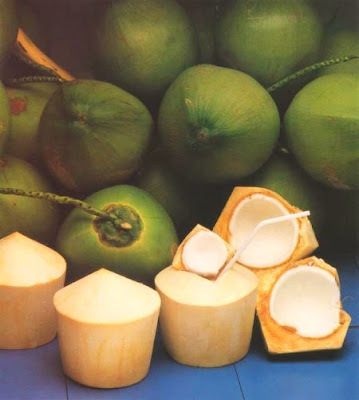 ZICO (Zee-ko) is made in Brazil from young (sometimes called green) coconuts, valued for the health benefits of the great tasting water inside. At this stage of its development, the coconut contains virtually no meat and is filled with water that's loaded with electrolytes and more potassium than a banana. If left to mature, this water becomes the meat and milk of a coconut. I have so many folks write and ask me the difference between the coconut milk they see in their grocery stores and the coconut water I often list as an ingredient in my recipes. So here's the gist of it: Coconut milk is made from ground coconut meat, coconut water, regular water, and usually sugar and preservatives. It is high in calories and fat, and thick and white in consistency. Coconut water is just the pure, translucent water inside a young coconut before it matures. Period. Besides not having to use a machete to open it, the reason I love ZICO is because they use only pure coconut water. No additives. No preservatives. Some other companies use meat, milk and regular water, and market it as "coconut water." Another reason I'm a fan of ZICO is because it's produced in a sustainable and responsible way. 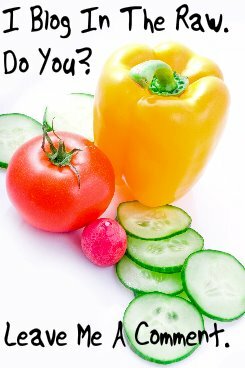 The company uses only natural fertilizers and pest control practices that are consistent with USDA organic requirements. ZICO is packaged near the coconut farms in Brazil so that the local communities benefit from higher wage jobs. The company also gives 5% of its net profits back to improve health, wellness and education in these communities. Like a little zip to your coconut water? Try a flavored ZICO in mango or passion fruit. 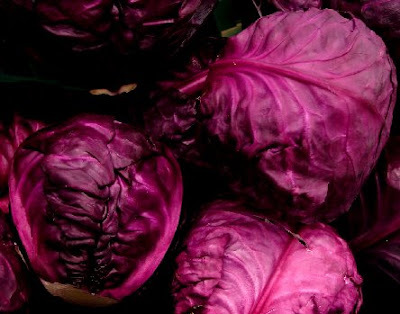 The natural flavor essence comes from the flower of the fruit and is very potent in small doses. This way it adds no coloring, calories, carbs or acidity to the beverage. Nice. 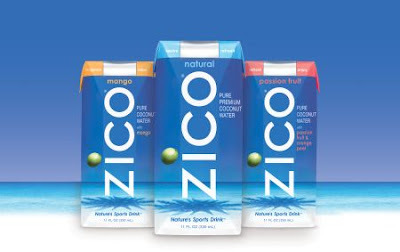 The lovely folks at ZICO have graciously offered to give one two THREE lucky readers of In The Raw a case of coconut water — that's 12 ZICOs! Oh, and they'll throw in a cute ZICO Coconut Water T-shirt too. Wooeeeee, Christmas comes early! You have until Midnight Sunday (EDT), Oct. 18th, to enter, after which time Mr. Random Number Generator will choose three winners* and I'll announce those fortuitous people here on Monday. *This particular giveaway is open only to folks in the continental US. 1. Visit ZICO, browse their site and leave a comment on this post, telling me one thing you learned. Simple. What's Really Behind Your Food Cravings? After feeling sick and tired of, well, feeling sick and tired all the time, I decided to try another route. This is the incredibly true (mis)adventures of one gal's transition into the land of raw foods. 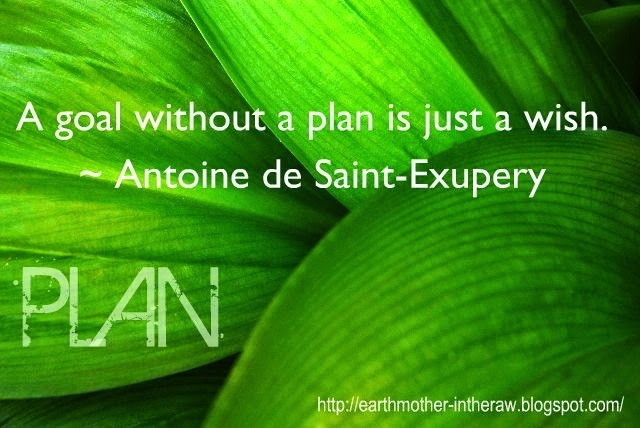 Funny thing...when you eat fresh food from the earth, you begin to feel more alive. Hmmm. PLEASE NOTE: This website is for informational and entertainment purposes only. I am not a medical doctor nor a trained nutritionist — in fact, I don't even play one on TV. This website is not intended to be used as medical advice. Always check with a healthcare professional before making any changes to your diet or exercise program. DISCLOSURE: You should assume that I am an affiliate for providers of goods and services mentioned on this website. I may be compensated when you purchase after clicking on a link.